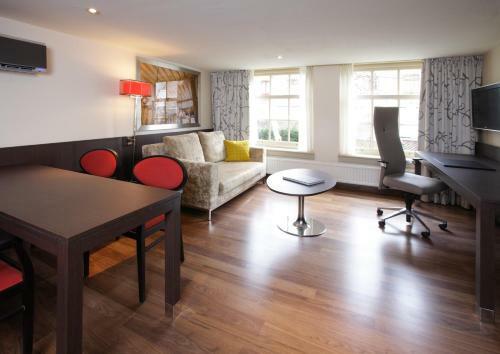 A location on Dam Square in central Amsterdam free Wi-Fi and on-site dining make the Hotel Amsterdam De Roode Leeuw an ideal home base for an Amsterdam adventure. The five-story Hotel Amsterdam offers 79 rooms with free Wi-Fi and local calls soundproofed windows flat-panel LCD TVs coffeemakers minibars and safes. Non-smoking rooms are available. The on-site restaurant is open for lunch and dinner. The hotel's concierge can help you make the most of your stay. Off-site parking is available for a fee. 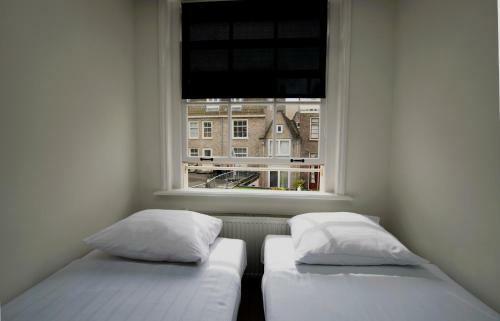 The hotel is located in central Amsterdam two blocks from Dam Square the Royal Palace and Madame Tussaud's Wax Museum. Set in a lively shopping district the hotel is surrounded by boutiques coffee shops and restaurants. A tram stop is a two-minute walk from the hotel. Amsterdam Centraal Station the city's transportation hub is less than one mile away. 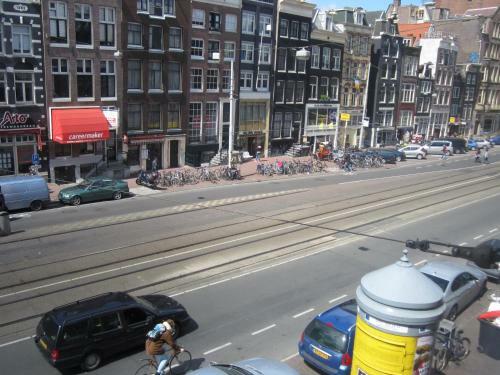 It is a 10-minute walk to the historic Anne Frank House. The city's infamous Red Light District is a five-minute walk from the hotel. 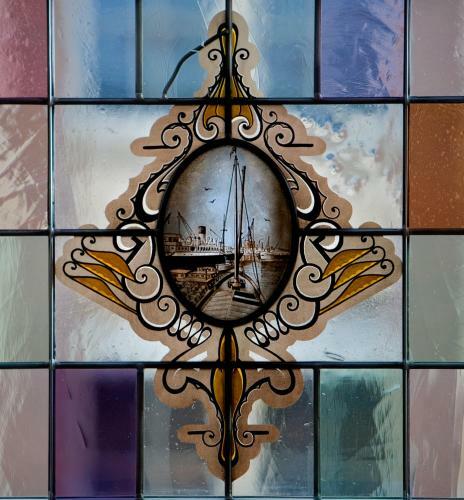 The museum district one mile away is home to the Van Gogh Museum and the renowned Rijksmuseum. Amsterdam Schiphol Airport is nine miles away.